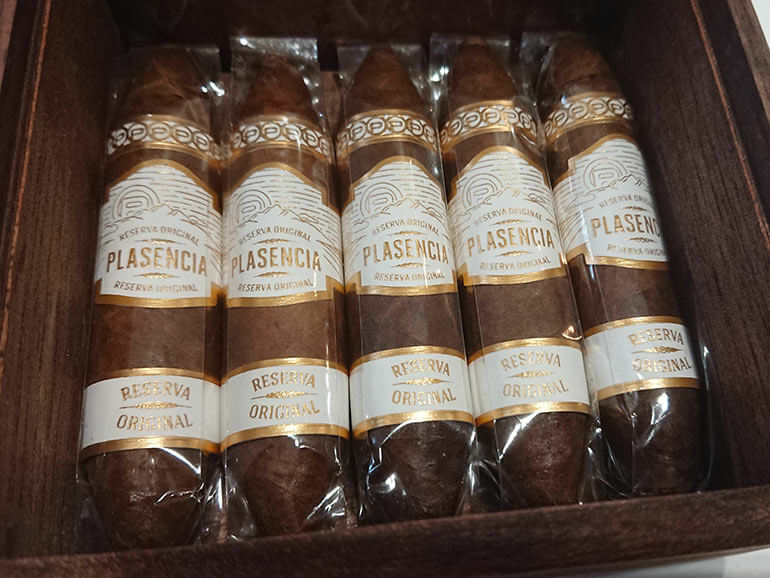 At the suggestion of their European distributors, Plasencia Cigars decided to release a short smoke for the wintertime in Europe. 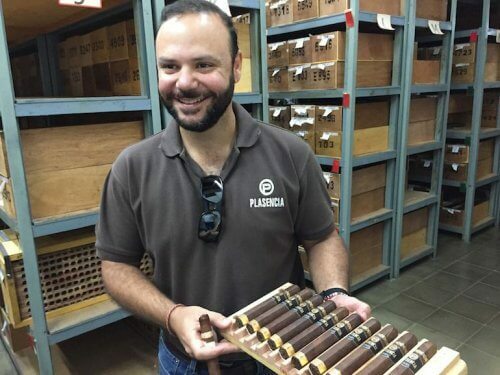 The Perfectico is a 3 7/8 x 52 Figurado and it was just introduced at the InterTabac trade show in Dortmund. The Reserva Original is the company’s organic line, formerly called Reserva Organica, and it’s 100 percent Nicaraguan. 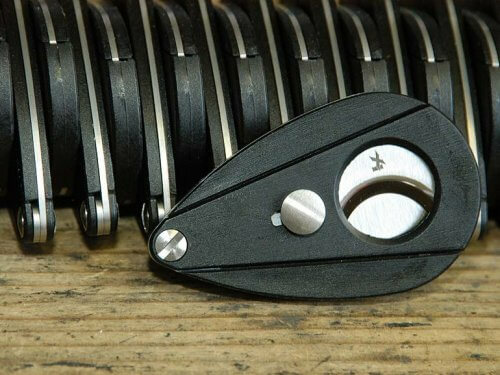 The Perfectico is meant for those colder days when you might not want to be outdoors for too long.